If I had to pick a favorite starch to serve at dinner time, it’s definitely potatoes. 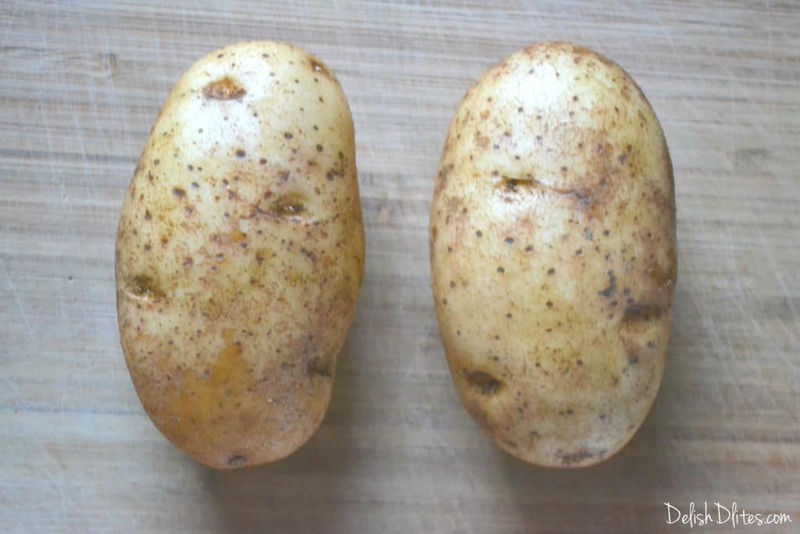 Baked potatoes, stuffed potatoes, mashed potatoes, potato fritters, I’m all about these starch tubers of deliciousness. As such, I’m always looking for ways to make potatoes in new and interesting ways. 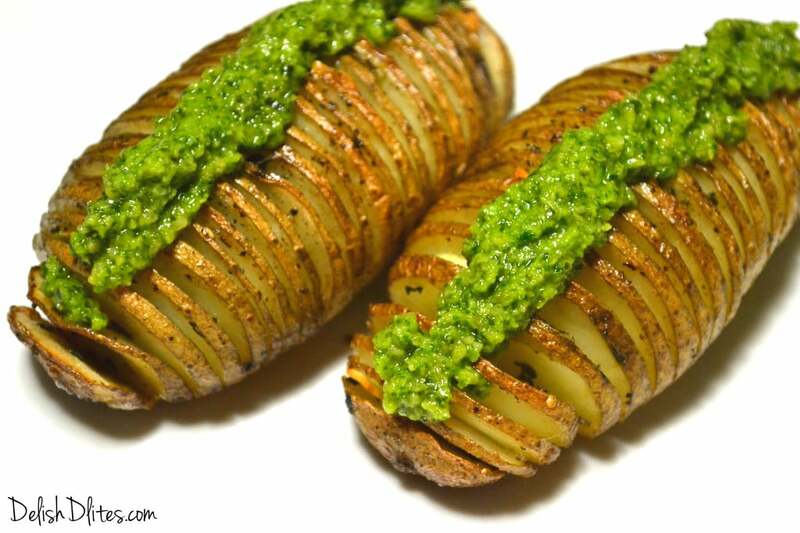 Hasselback potatoes are a thing of beauty, the accordian-like slices create a contrast of textures – you get crispy edges and a soft, pillowy interior, which to me, equals bliss. Plus, these little pockets are perfect to stuff with delicious things like herbs and butter. I doll these babies up with French butter, shaved garlic, truffle salt, thyme, rosemary, and a verdent streak of Macadamia Nut Pesto. 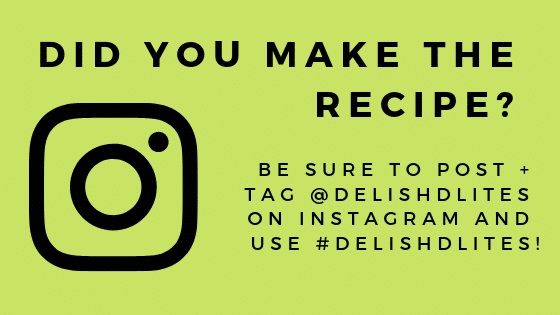 Feel free to use whatever herbs you have in your fridge or herb garden; this recipe is totally customizable to what’s available in your kitchen. Wash and scrub your potatoes, and dry them thoroughly. There’s a lot of different ways to cut the characteristic Hasselback slits into the potatoes, I use a plastic lid from a food storage container. 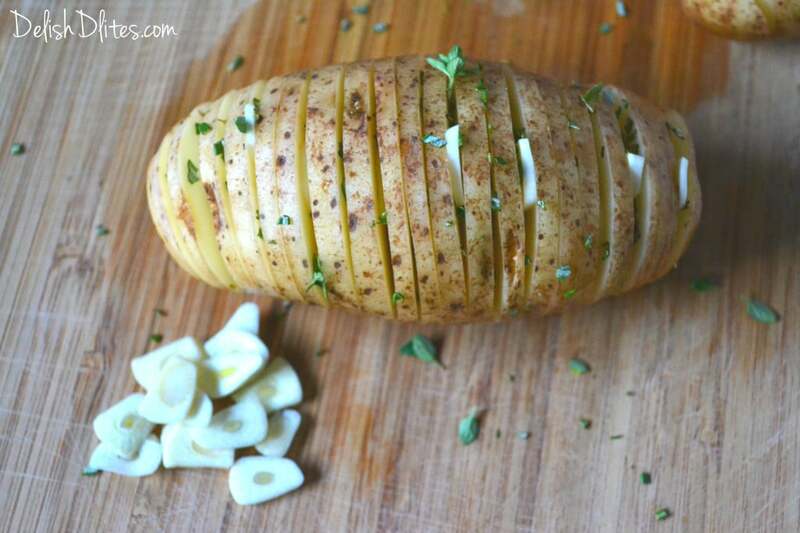 Lay the potato next to it, and the knife will hit the plastic before you can fully cut through the potato. Place the potatoes into a bowl with cold water, to rinse away the excess starch. Be sure to gently separate the petals to allow the water to wash away all the excess starch between them. Dry the potatoes, then tuck the sliced garlic and chopped herbs between the petals, distributing them evenly. 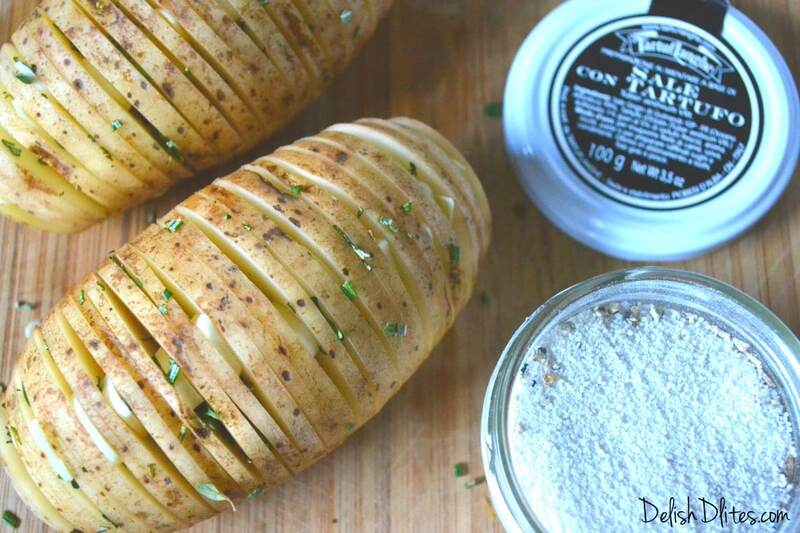 Liberally salt the potatoes with the truffle salt, making sure to tuck some into the layers. Place the potatoes into a baking sheet, and dab them with a pat of butter. 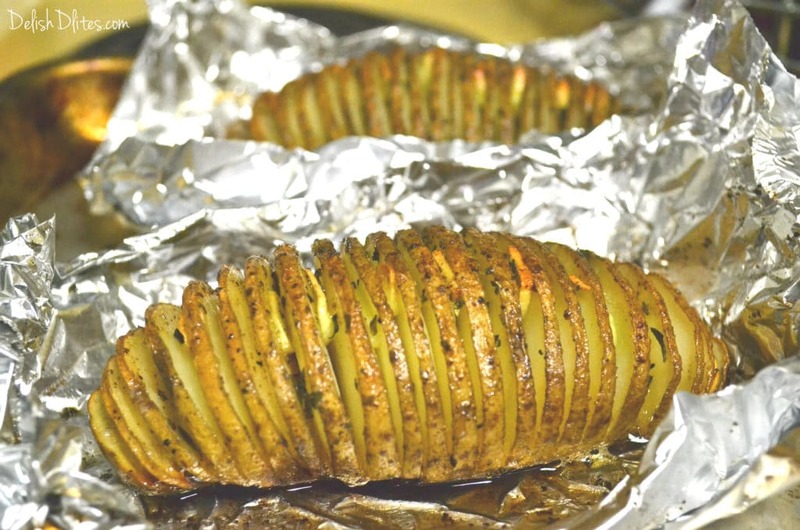 I like creating aluminum foil nests for the potatoes to cook in, this helps contain the melted butter, and making basting them a breeze. 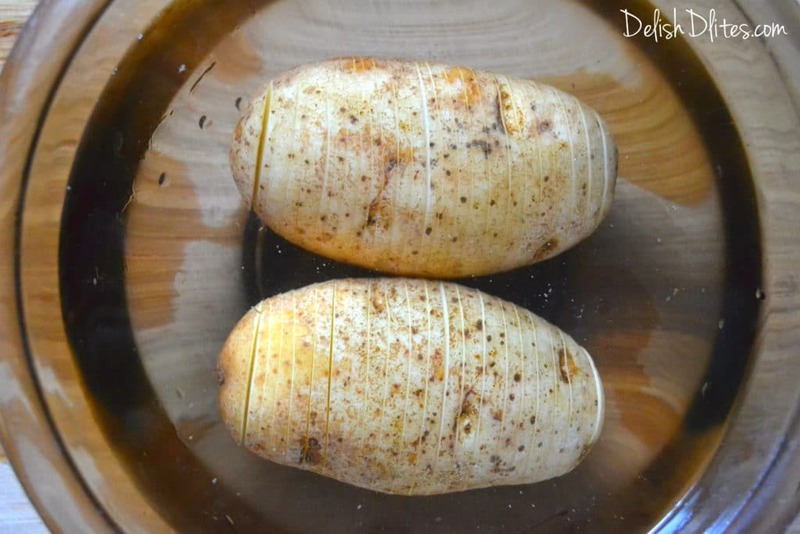 Bake the potatoes for 1 hour, basting every 15 minutes, to get them extra crispy. 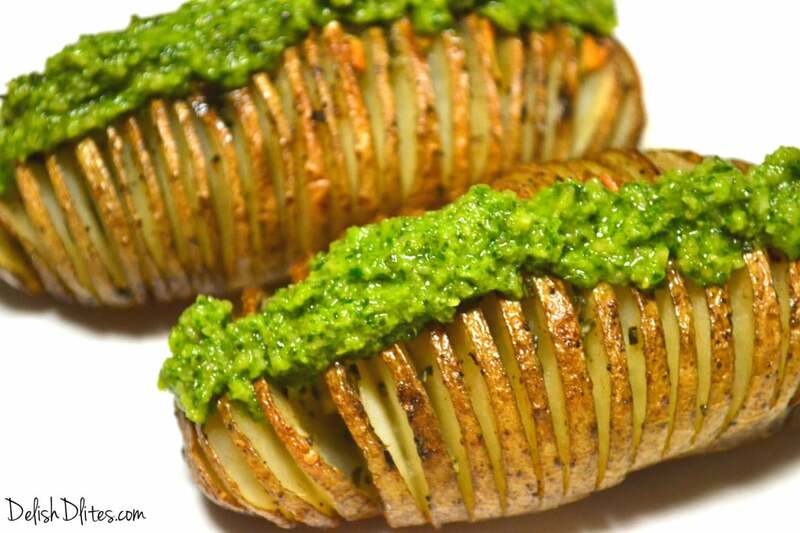 Top each potato with a tablespoon of the pesto, and serve hot. 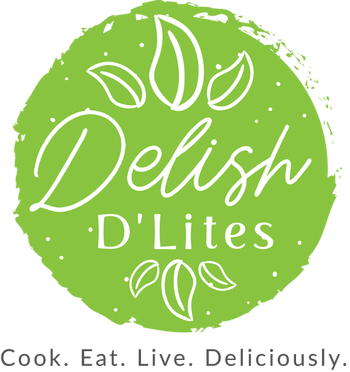 Wash and scrub the potatoes, and dry them thoroughly. There's a lot of different ways to cut the characteristic Hasselback slits into the potatoes, I use a plastic lid from a food storage container. 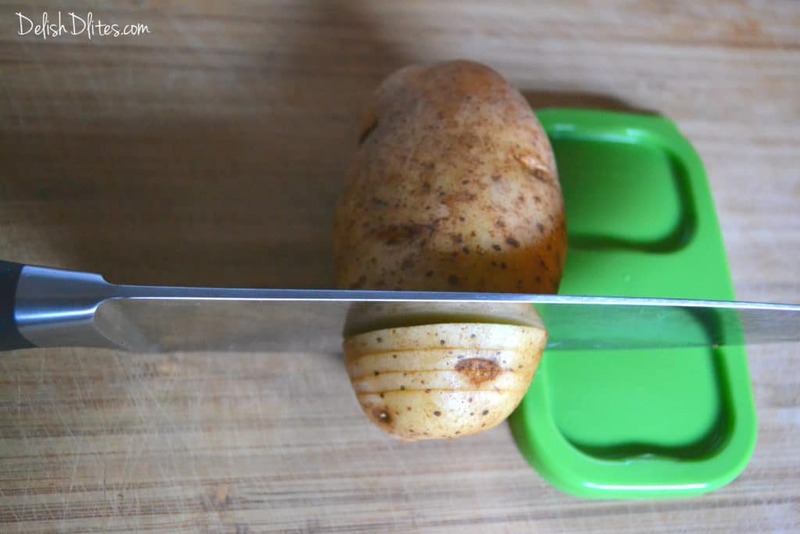 Lay the potato next to it, and the knife will hit the plastic before you can fully cut through the potato. 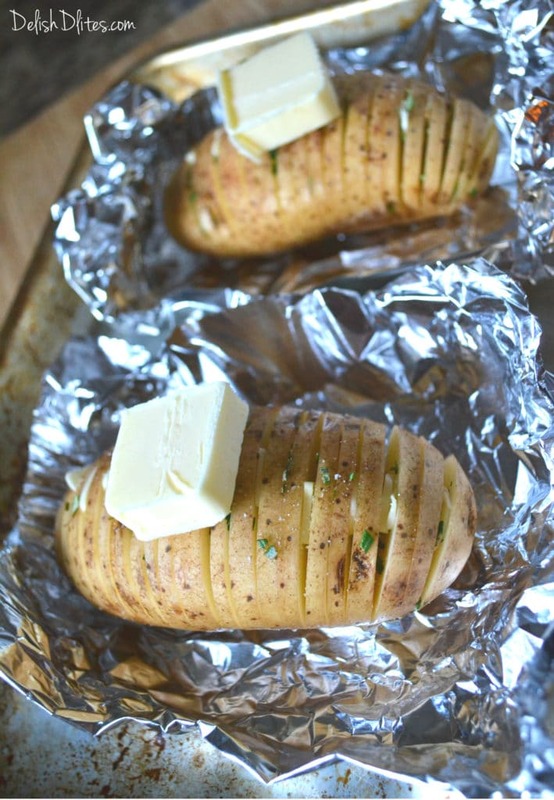 Bake the potatoes for 1 hour, basting every 15 minutes with the melted butter to get them extra crispy.